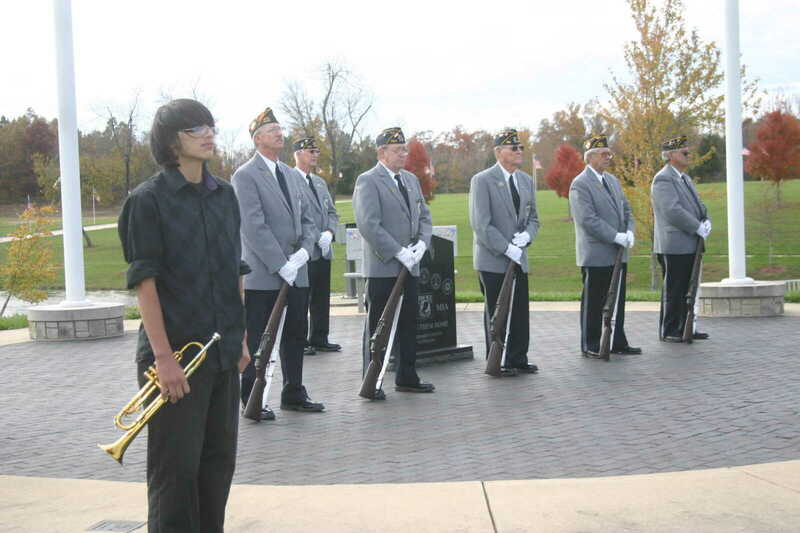 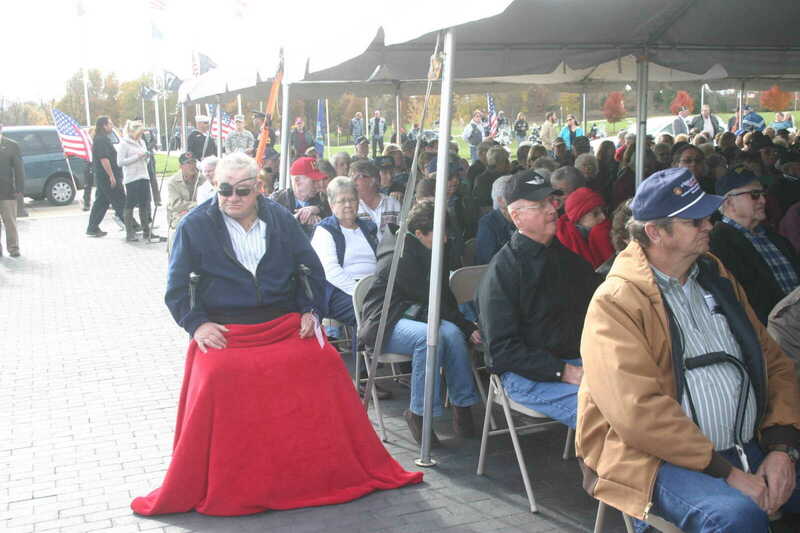 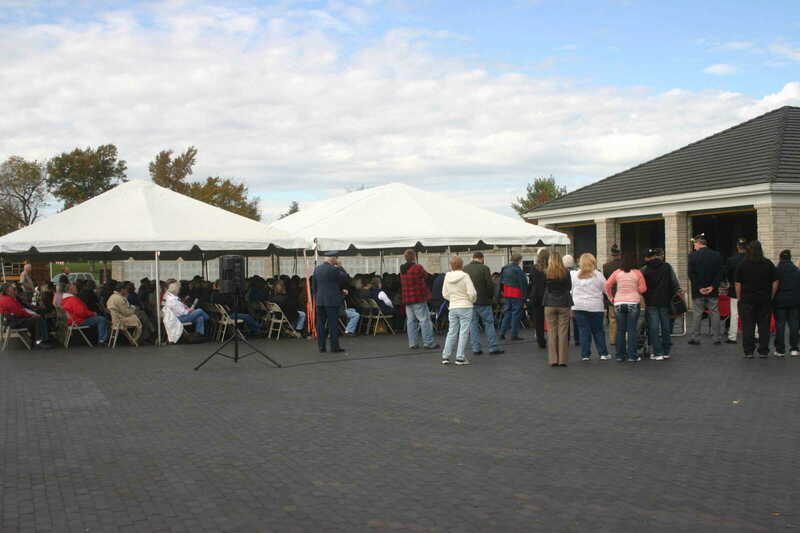 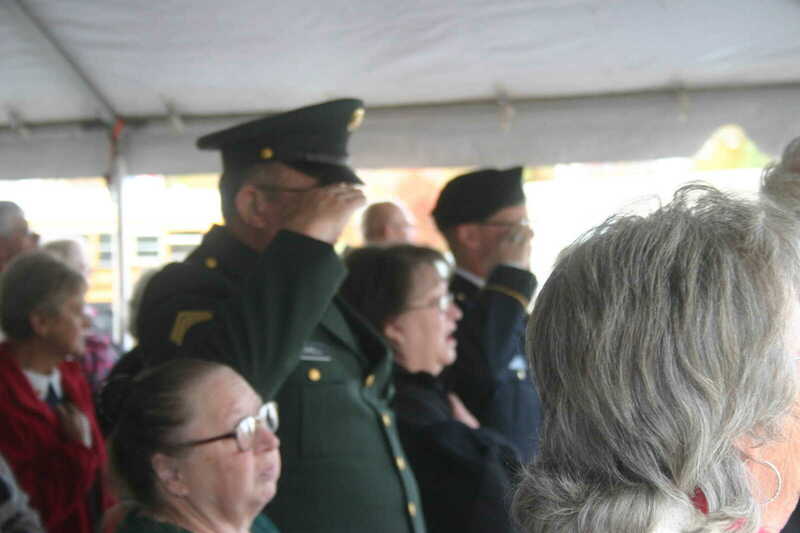 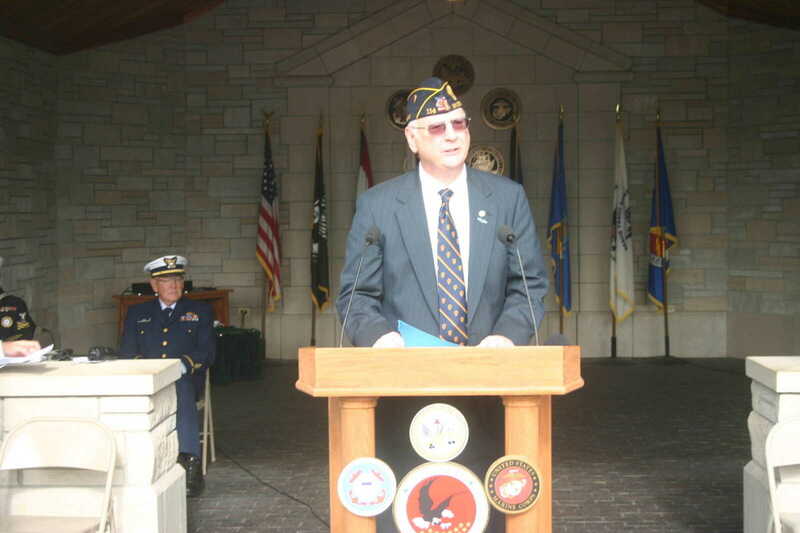 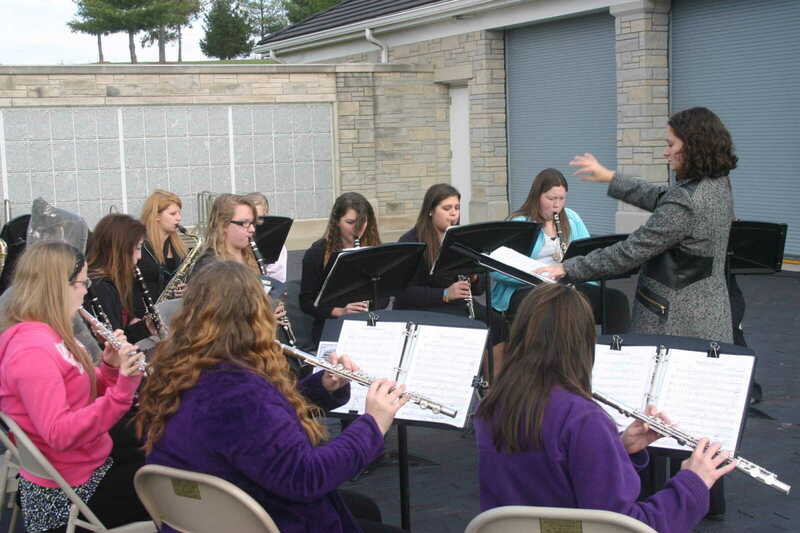 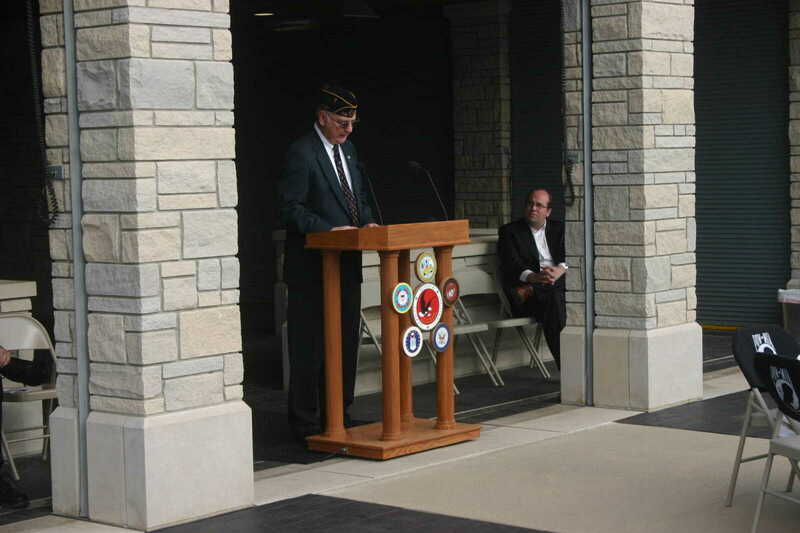 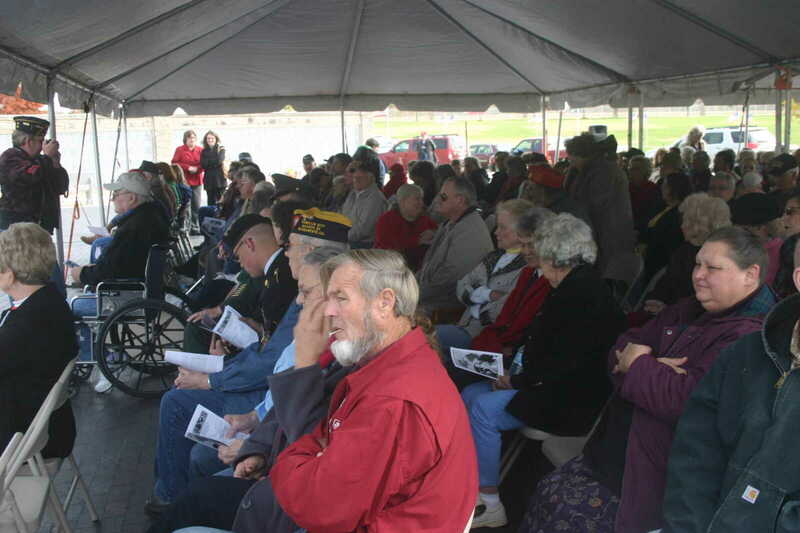 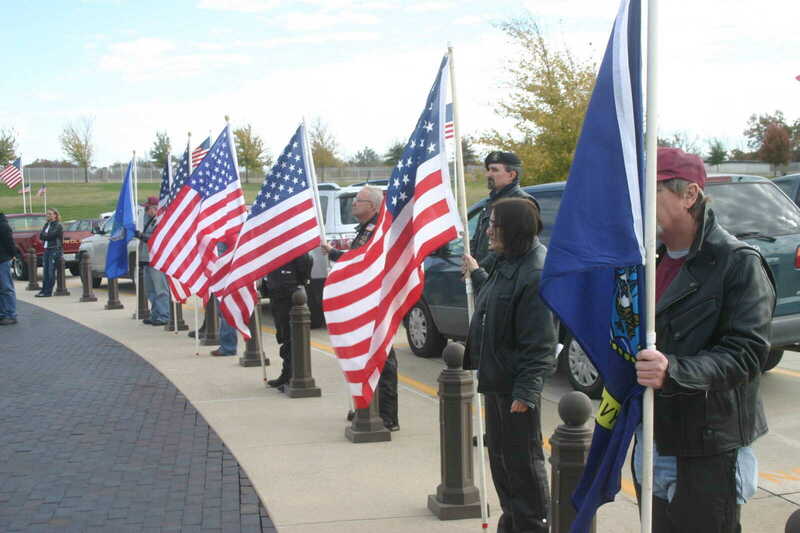 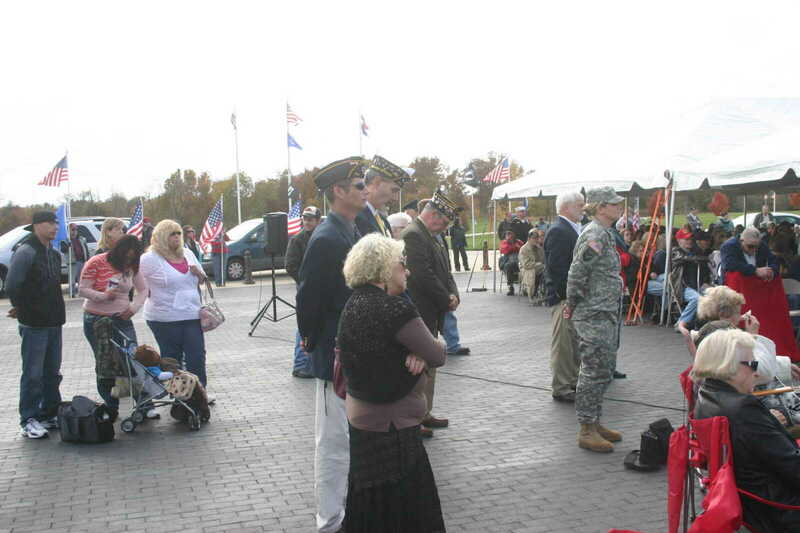 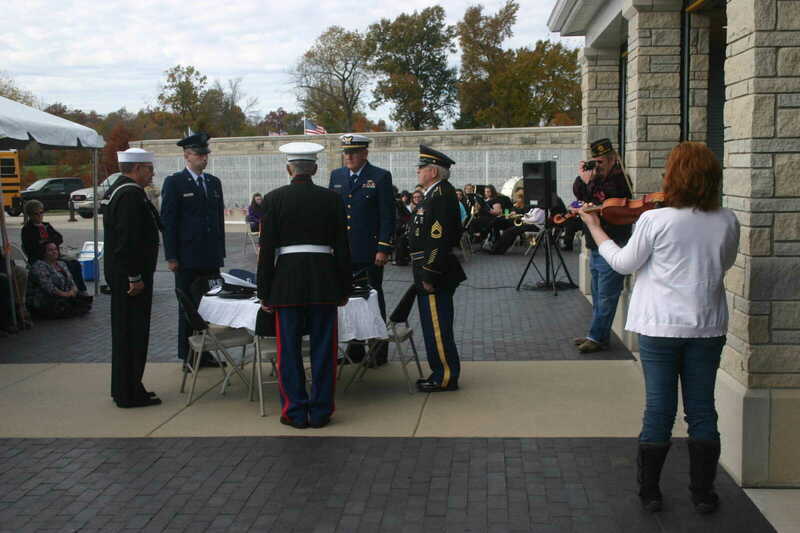 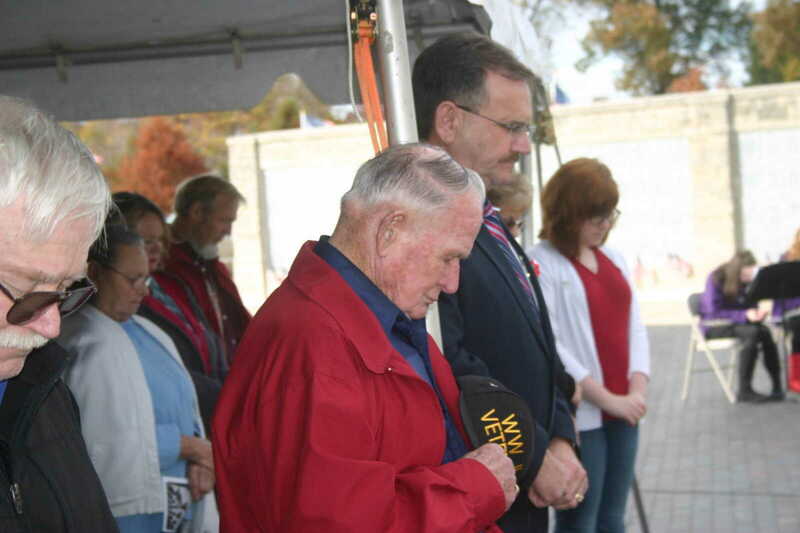 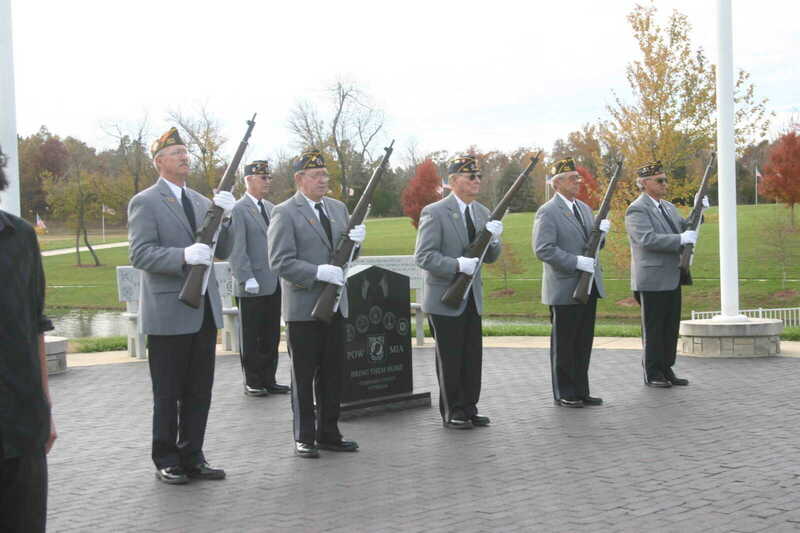 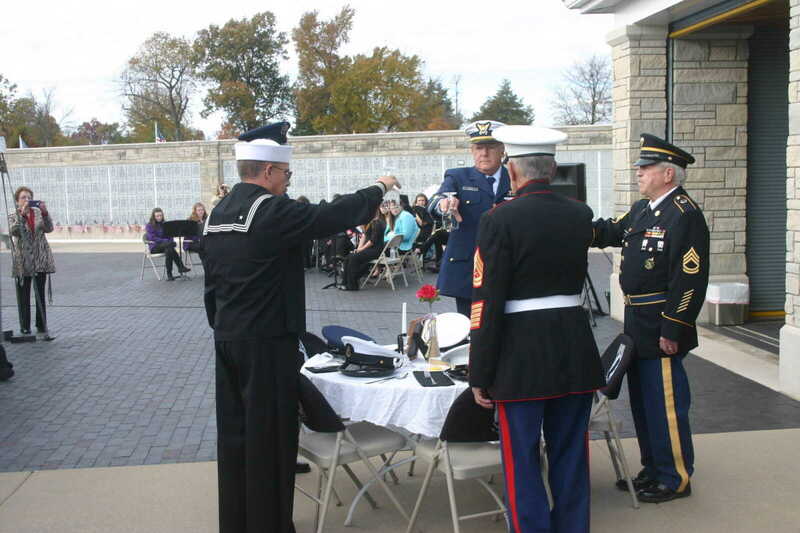 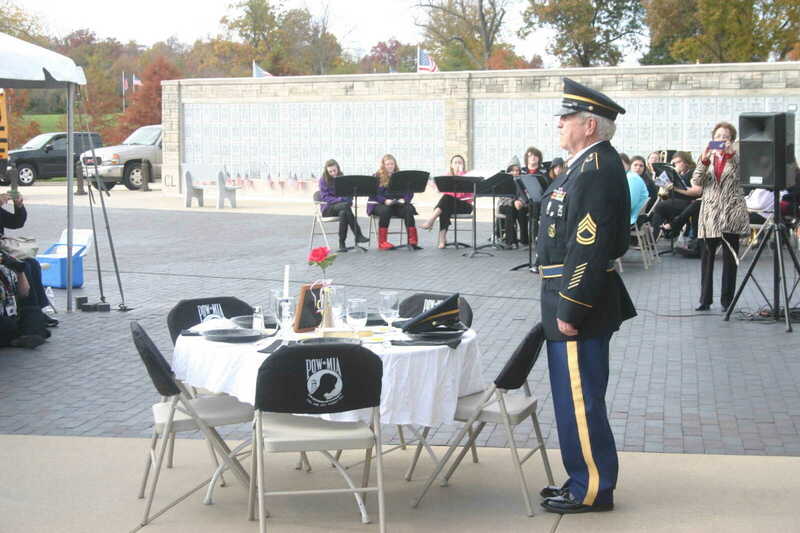 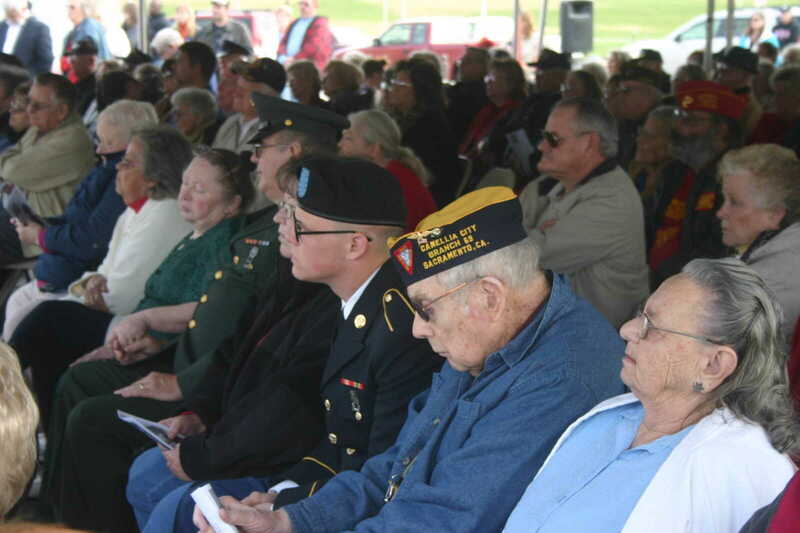 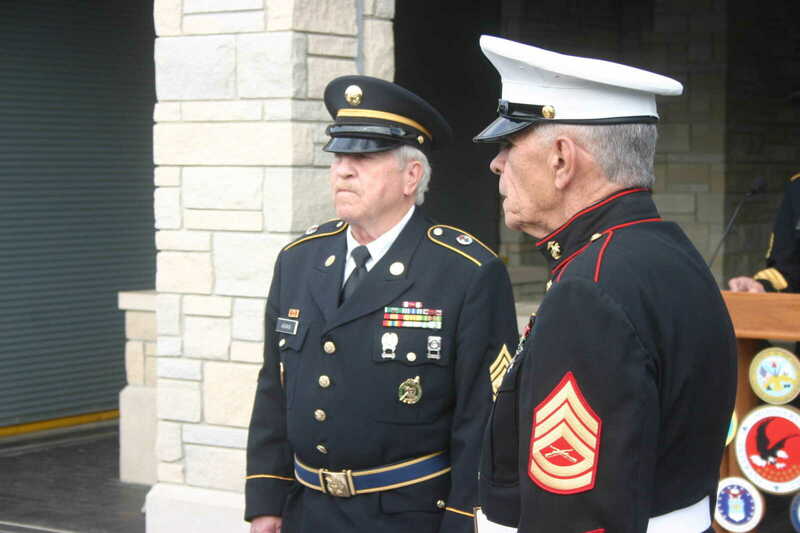 A good crowd gathered at the Missouri State Veterans Cemetery in Bloomfield Monday for a Veterans Day observance. 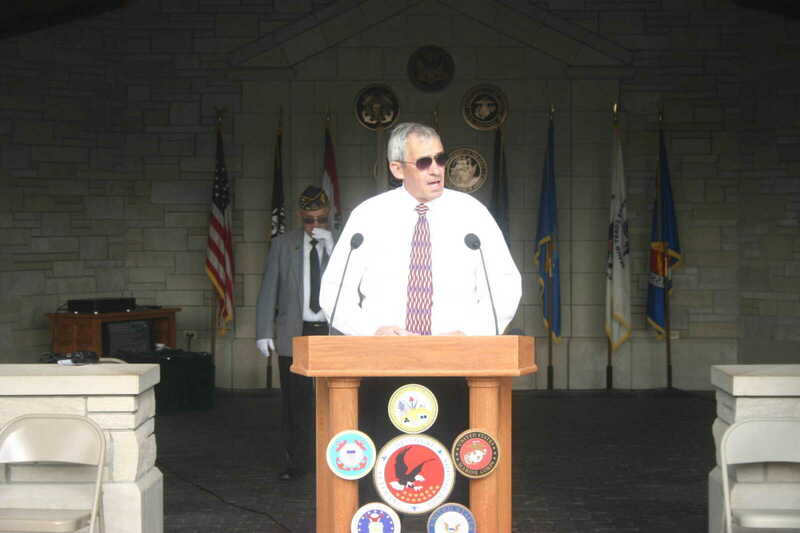 Blair Moran of Sikeston was the featured speaker. 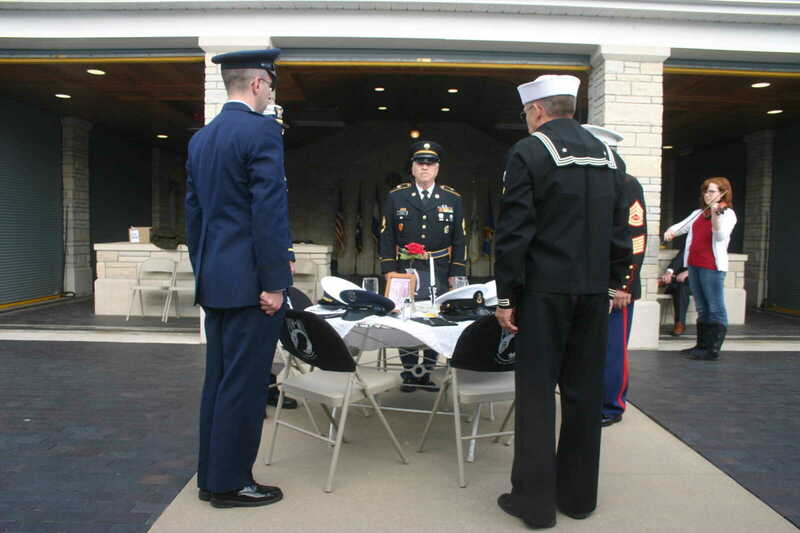 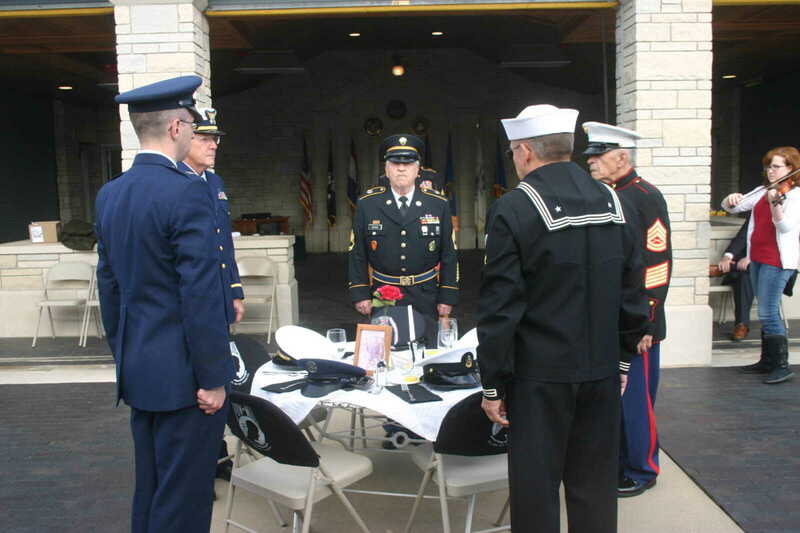 The POW/MIA Table Ceremony reflected on those lost or missing in action during wars and conflicts. 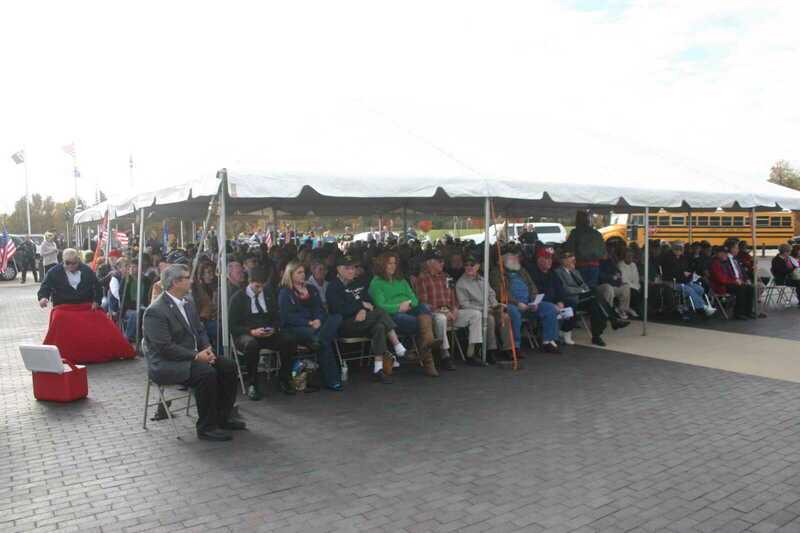 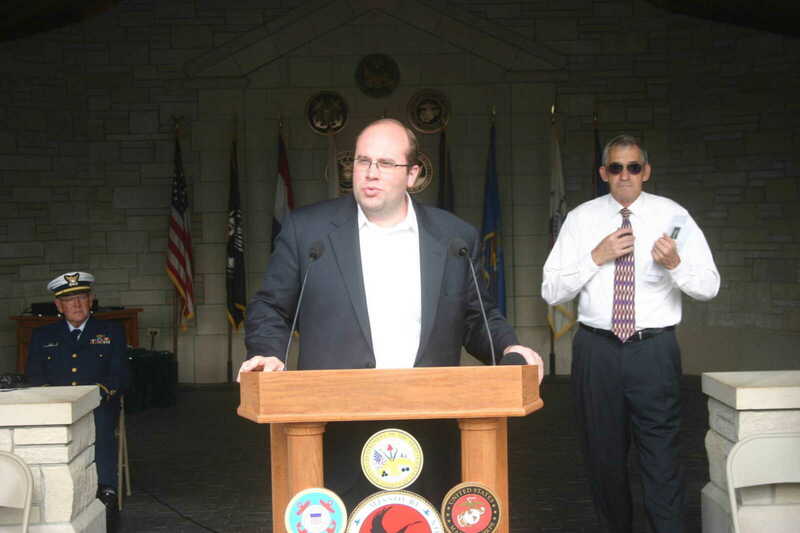 Also present was US Rep. Jason Smith, State Sen. Doug Libla and State Rep. Dennis Fowler.